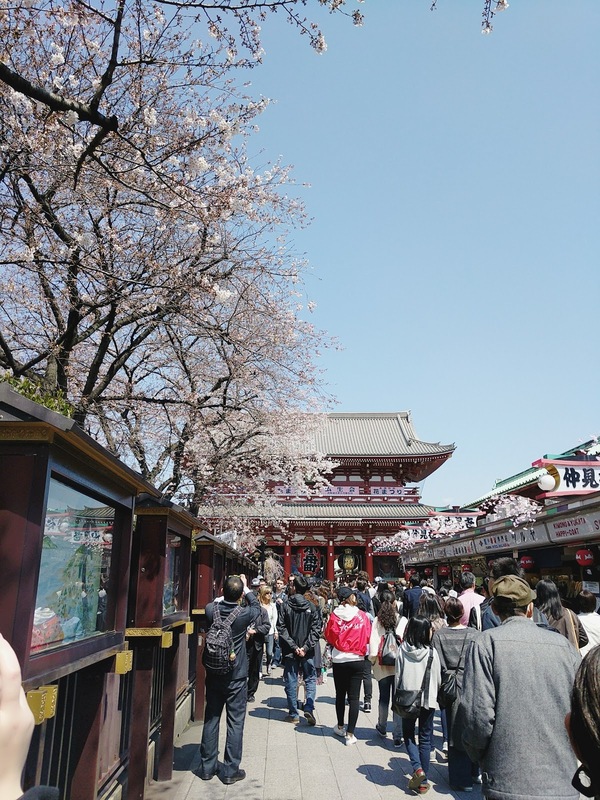 Our first stop of the day was to the Senso-ji temple. 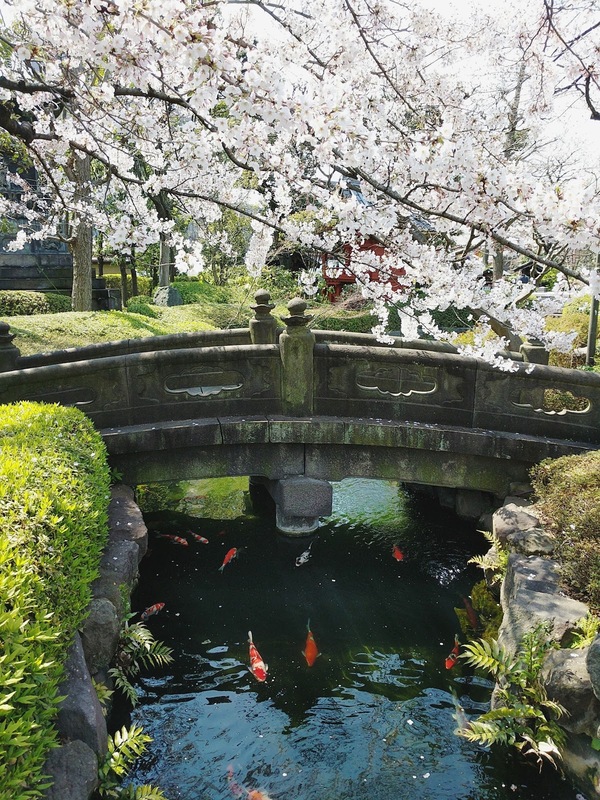 It’s a very popular temple and the oldest in Tokyo, having been built in 645. It’s gate, Kaminarimon, is a very famous symbol of Tokyo and I was pleased to find a nano block version later on in the day whilst walking around Akihabara, a great little souvenir! 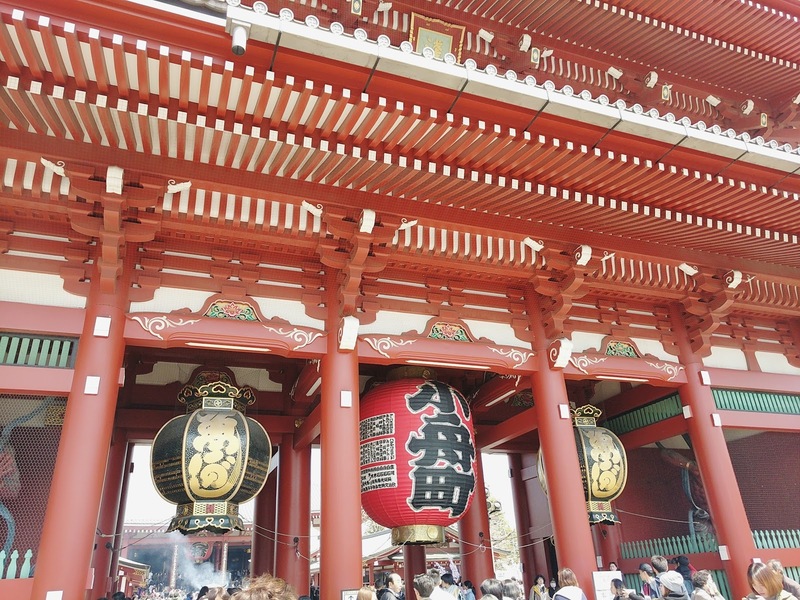 Leading up to the Temple is Nakamise, a very popular shopping street selling Japanese goods. This was certainly one of the busiest places we visited during our visit. 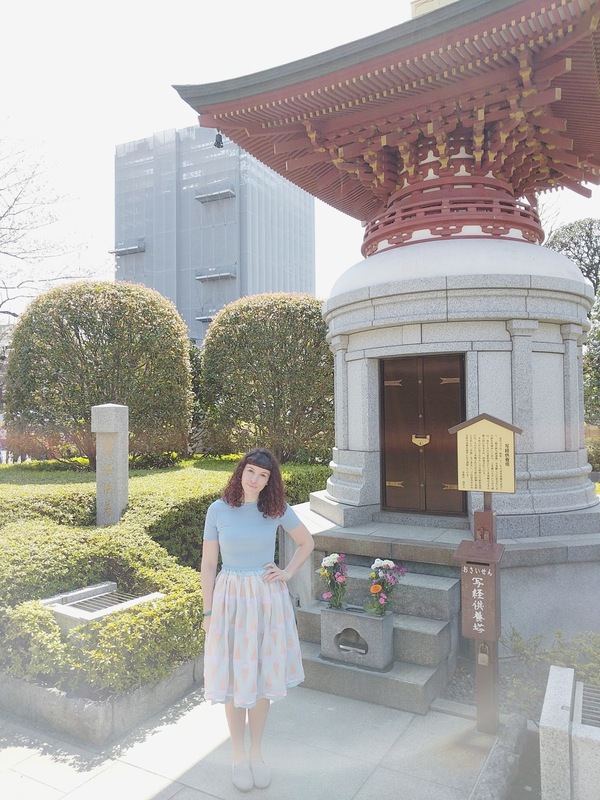 The temple itself was really lovely, with some very traditional gardens and we were lucky enough to have a beautiful clear day to enjoy it on. We then tubed it over to Akihabara, for Adam’s dream day. 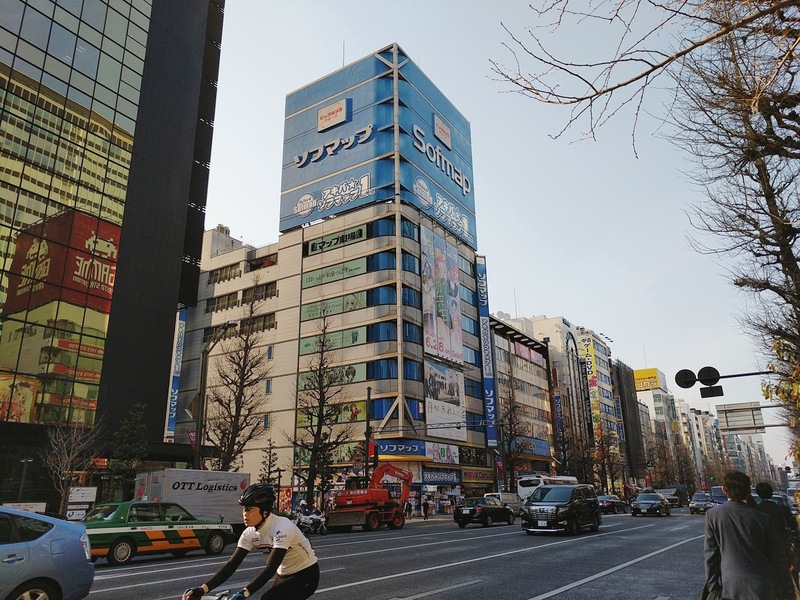 Akihabara is the ‘Otaku’ centre, THE place for fans of Anime and Manga. We really filled our boots, shopping all day long and picking up so much! 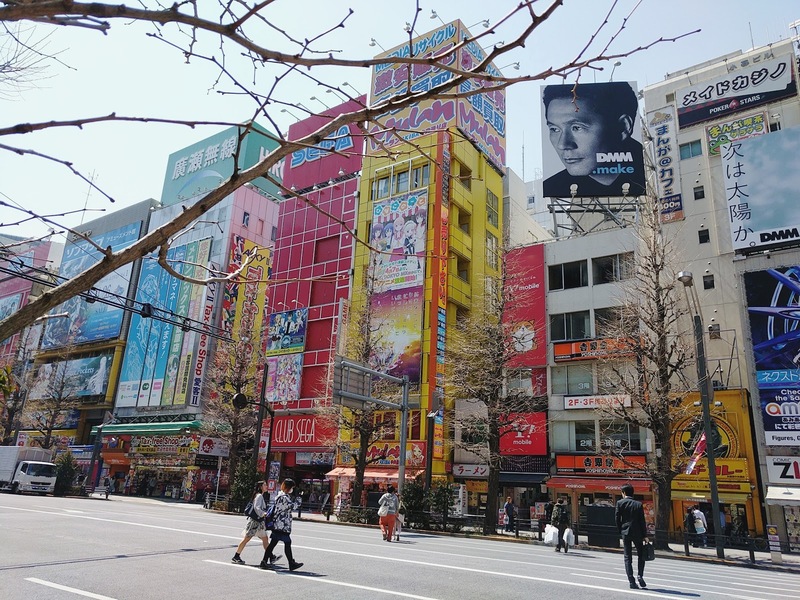 On my last visit to Japan I didn’t entirely ‘get’ Akihabara but since that visit Adam has fully initiated me in the geek life (it involved copious amounts of watching Manga and playing video games) and for me it was certainly a more involved and enjoyable visit that last time. My intention was to pick up some ‘ One Piece’ figurines. One Piece is the best selling manga in history and it’s inevitable you’ll come across it on your trip. I liked it the moment I saw it because it’s based on a group of pirates and I have a bit of a pirate obsession! I ended up picking up quite a few to fill out display cabinet back home. I found you could pick up full size models between 800-1500 yen and smaller models for about 500 yen. Pretty good value I felt. Adam ended up getting a lot of robot stuff, he likes transformers and the such. He prefers the models that you build yourself, he’s got more of a creative streak than me! A shop that we found lots of well priced items at was ‘Animate’ which is a very popular chain. Our day wasn’t just filled with shopping, there was eating too! Around lunchtime we stopped at the nearest decent looking restaurant, Gaba. It was a great little find. They were a place that specialised in rice balls and had really affordable set menus (in English too!). I had a salmon rice ball with some fried chicken, miso soup, veg and a beer and it cost basically nothing. It was also super delicious! 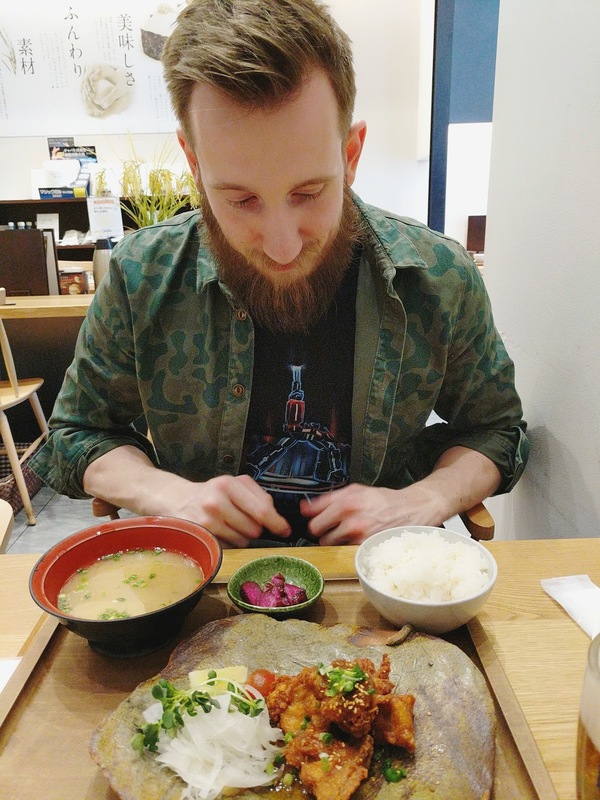 Never believe people when they say its expensive to eat in Tokyo, only if you want it to be! 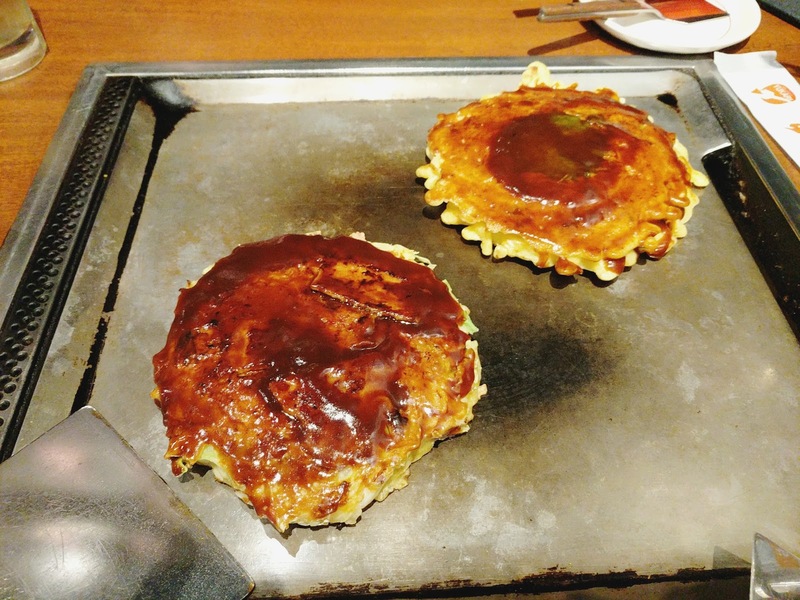 For our dinner we went to an okonomiyaki restaurant, which I had looked up beforehand online. 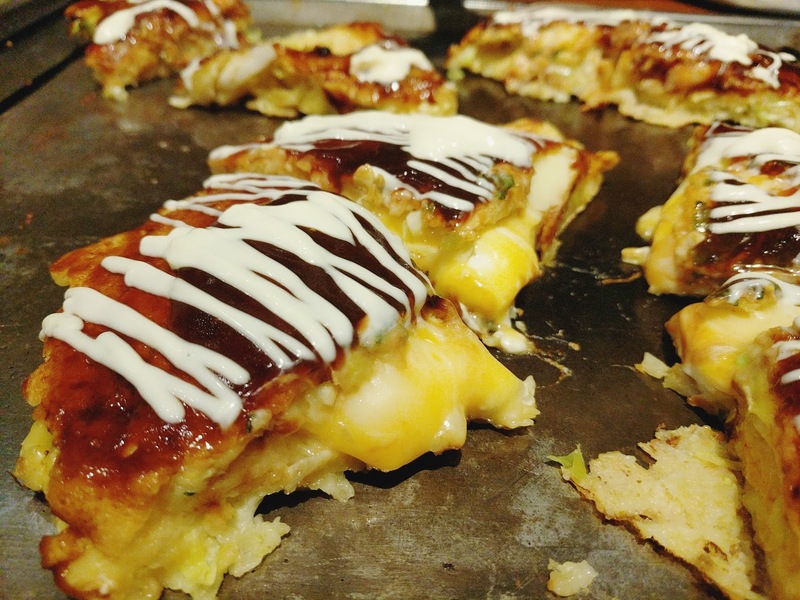 For those who don’t know okonomiyaki is a savoury pancake and are often served with a ‘grill it yourself’ type set up. We went to a place called Yukari which was situated inside a small mall, on the main street. There were loads of dining options there and we arrived around 7pm, it got quite busy soon after that. I had an insanely divine cheese okonomiyaki which cost about 1500 yen and Adam had one with pork and shrimp. We treated ourselves to a beer and a highball too. We certainly felt full after that and stumbled back to the station. You know how you have a separate dessert stomach though? Well on the way we found a place called ‘Sweets Paradise’ and purchased some HUGE chocolate cakes to take back to our apartment haha. What a finish to the day!